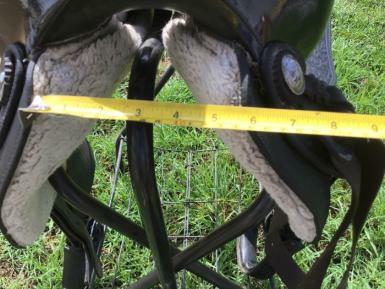 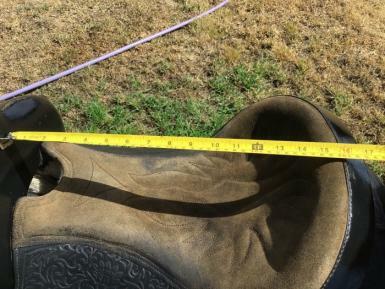 This saddle has no makers brand that we know of. 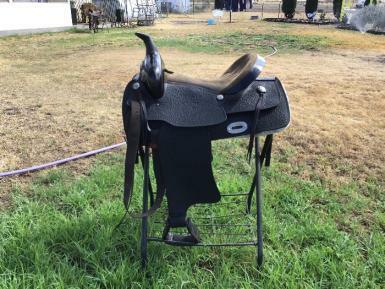 I bought to use as a general riding saddle for my family, surprise surprise no one wants to ride anymore. 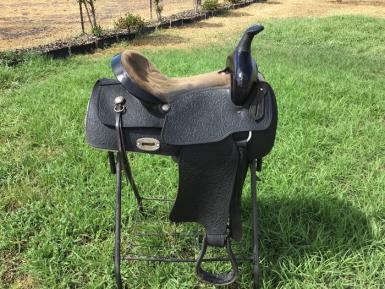 It is quite an old make of western saddle according to my saddler. 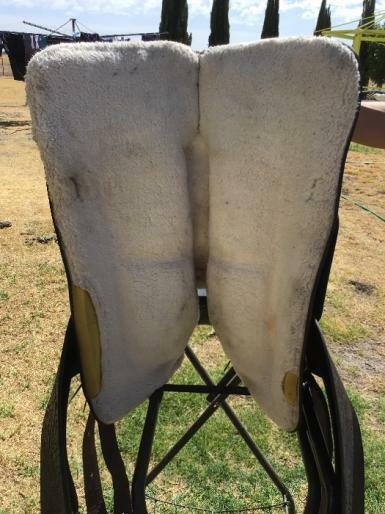 I have kept it in very condition, well oiled, always in a cover.